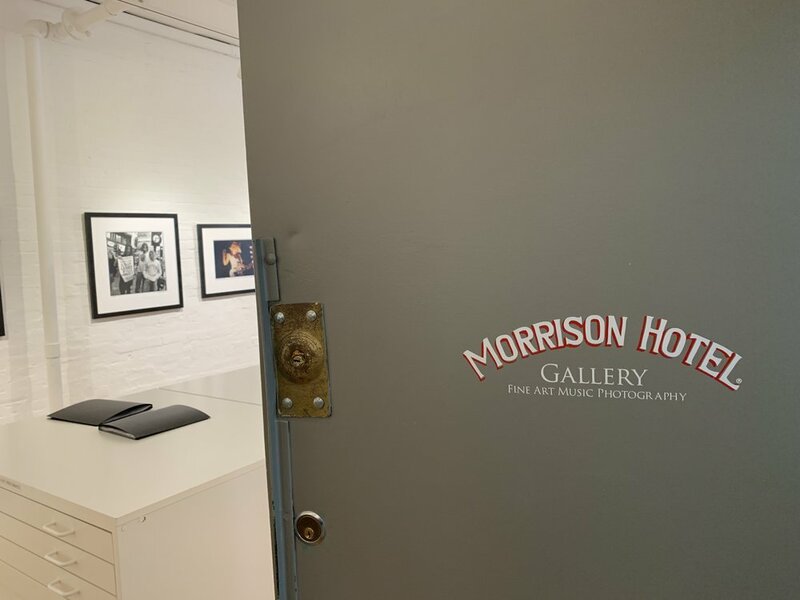 The iconic Morrison Hotel Gallery is the home of some of music’s most notable photographs. For the month of March (8th-31st) they featured “Rise of a Generation” celebrating a collection of images during the “grunge” music period. Meghan and Jeff were lucky enough to visit the New York exhibit and snap some cool pics of the experience. 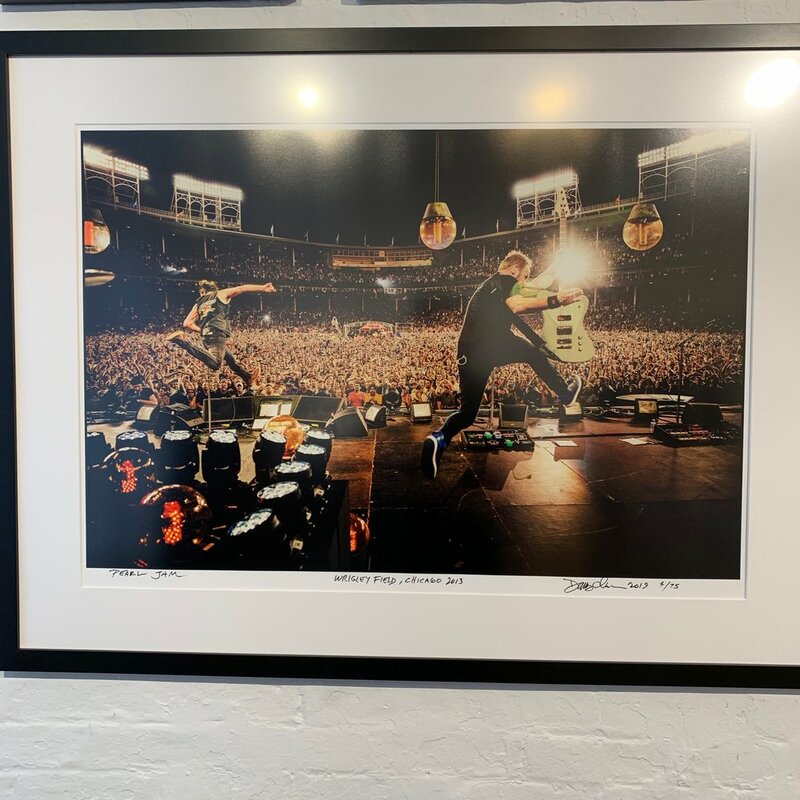 For our monthly photography post, we are going to highlight some of the photographers who have their work displayed in the gallery that worked with Soundgarden and Chris Cornell. Let’s put some faces to names to pay tribute and give recognition to their historical snaps of our favorite band. Karen was there for it all in Seattle. With camera in hand, she was amongst the sweaty crowd, snapping photos from the pit. A handful of her photographs of Soundgarden are some of the most seen maybe ever, especially the ones that ended up in print back when music magazines were still around. Her Instagram accounts also boasts much of her photography work with other bands as well, so make sure to give her a follow. 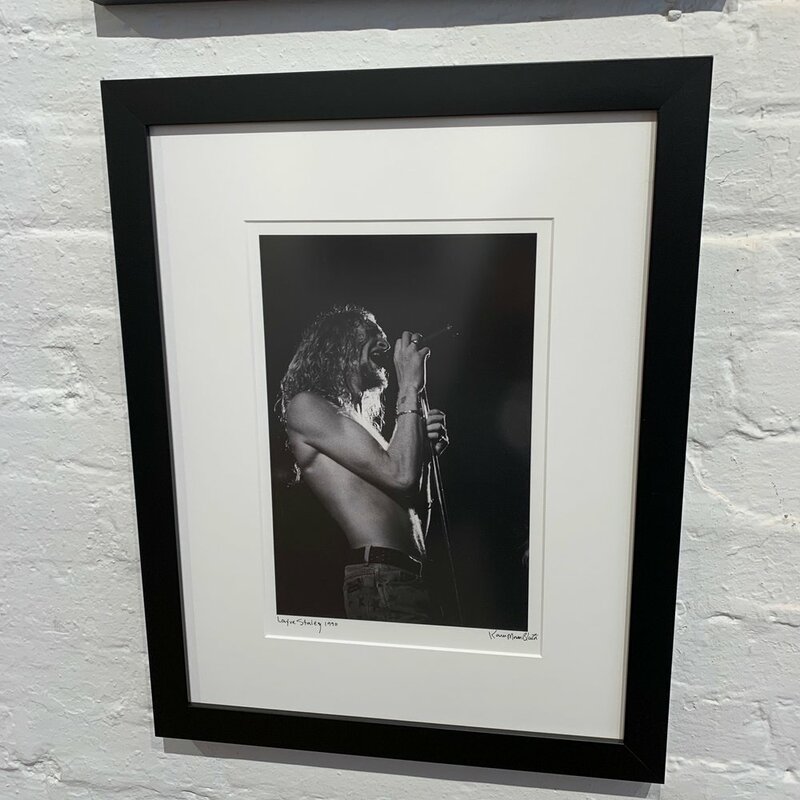 Click here to see the Soundgarden photos Karen took that were at the Morrison Hotel Gallery exhibit. Bonus pic of her with another one of our favorites, Charles Peterson! NYC-based photog Clay is infamous for his celebrity portrait photography. 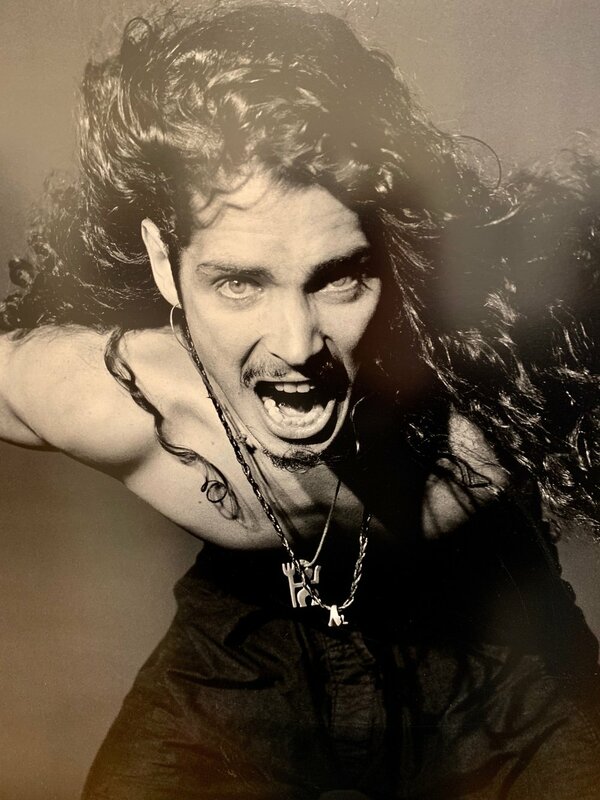 He has taken some beautiful images of musicians from many different genres, including the rock star we know and love, Chris Cornell. Check out his website for more, including some Audioslave goodies. You may recognize this photograph from a cover of Revolver Magazine. 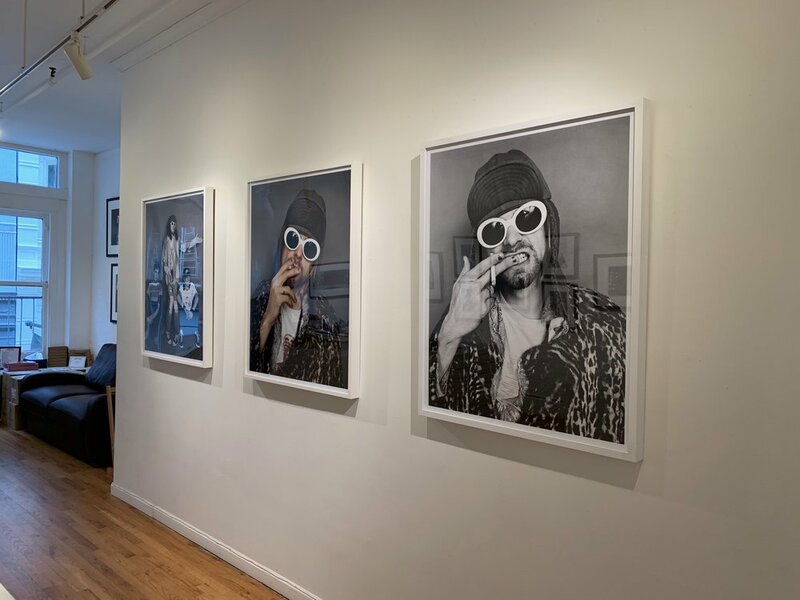 Click here to see the Soundgarden photos he took that were at the Morrison Hotel Gallery exhibit. Dustin has been producing some fantastic rock n roll (and celebrity) photography since 1992. Some of his snaps of Chris Cornell will outright move you. Click here to see the Soundgarden photos Dustin took that were at the Morrison Hotel Gallery exhibit. Jesse is a worldly photographer whose work is incredibly dimensional. He has worked with everything from music to fashion and advertising. His photos have graced the pages of the world’s most prominent publications, and he has taken some of the most memorable pictures of our guys. Click here to see the Soundgarden photos Jesse took that were at the Morrison Hotel Gallery exhibit. This San-Fran based photog took some of the most iconic images of the band and Chris, possibly ever. Who could forget the infamous Spinal Tap image featuring the guys with Pearl Jam and the actors from the movie? Be sure to check out his website and IG to see some of his award-winning work, especially if you’re a DeadHead. 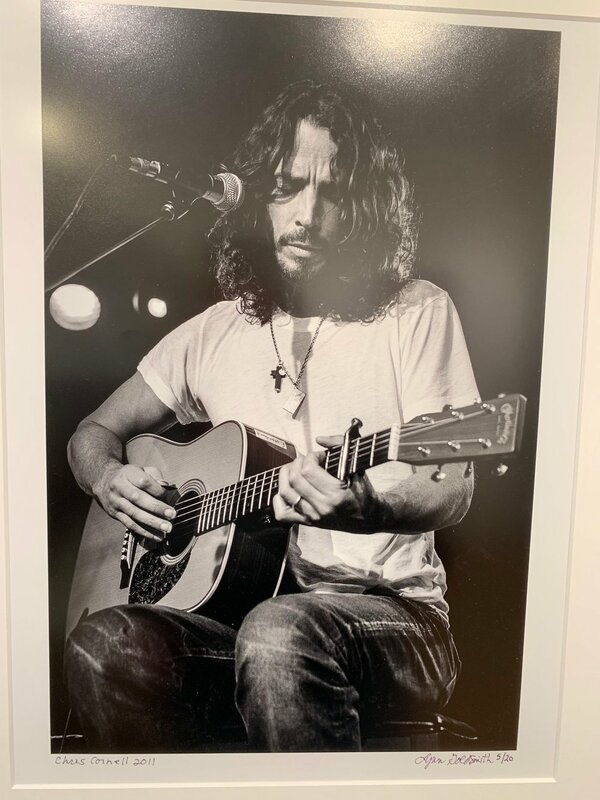 Click here to see the many Soundgarden photos Jay took that were at the Morrison Hotel Gallery exhibit. We did a huge Ross Halfin post 2 months ago so check it out to see more of his photography. Click here to see his photos at the Morrison Hotel Gallery exhibit. Soundgarden or Bossgarden as they were nearly known.... around Badmotorfinger they really were a five piece unfortunately their new member couldn't get the time off school. This award-winning photographer has had her photos published in the world’s biggest publications and has had her work shown around the globe. Lynn’s images of Chris from his solo tour in 2011 are striking and capture him the way we all remember him. Under the blue stage lights, singing his heart out to us and, of course, throwing in some jokes. Click here to see her photos at the Morrison Hotel Gallery exhibit. This Seattleite’s name probably rings a bell. Back in the early days of the internet, his pictures were perhaps the first ones that popped up after searching the band’s name. Now his photographs are historical, representing that era of music and the sound of a generation that will never be forgotten. Click here to see his photos displayed at the Morrison Hotel Gallery exhibit. A big THANK YOU goes out to all of the photographers who have shared their images of our favorite guys over the years. Thanks to the beauty of social media, they are continuing to surprise us with never-before-seen snaps from the archives. Give all of these fabulous artists a follow on social media to keep up with their newest and latest “gifts” to us fans.